This is a tremendous opportunity to move into The Vineyards and it just got even better. A 3-month closing will facilitate the completion of a brand new tile roof. 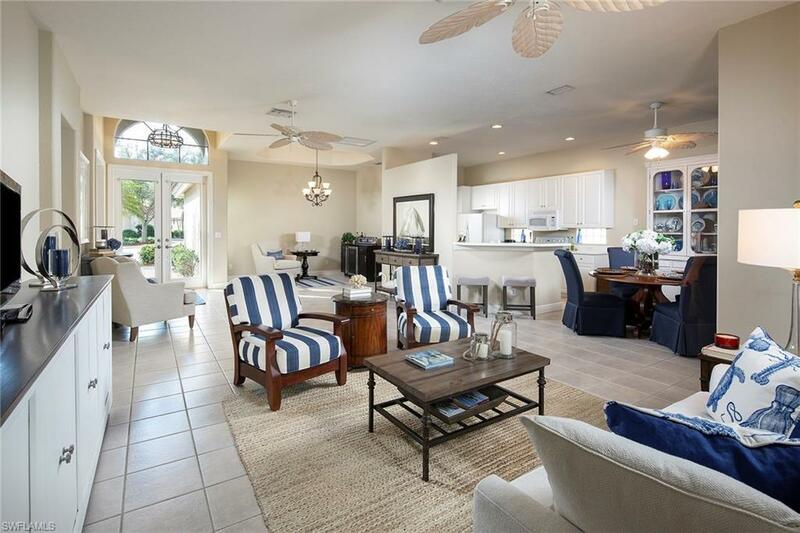 This open great room designed 3 Bedroom 2 Bathroom waterfront pool home in Fountainhead is located close to the north entrance of The Vineyards. Nice curb appeal with front bay window and located on a very desirable oversize cul-de-sac lot large enough for a side yard, which is currently fenced for pets. 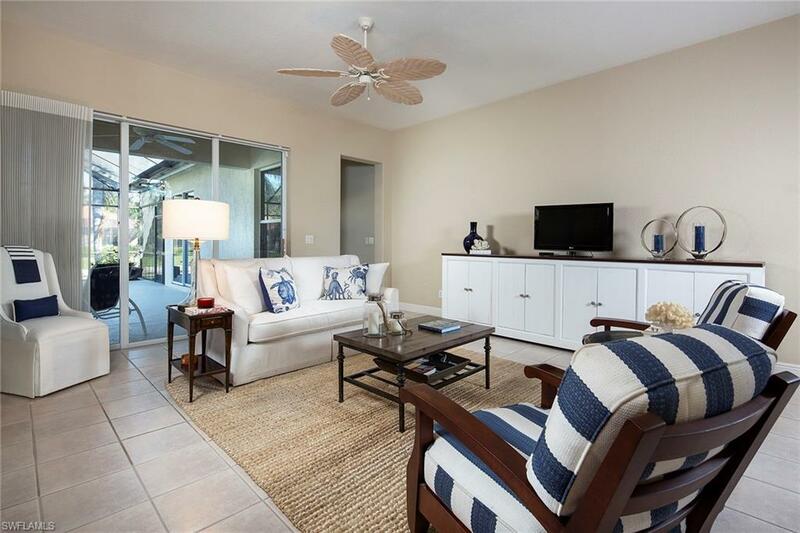 Neutral colors throughout with tile in all the main living areas. 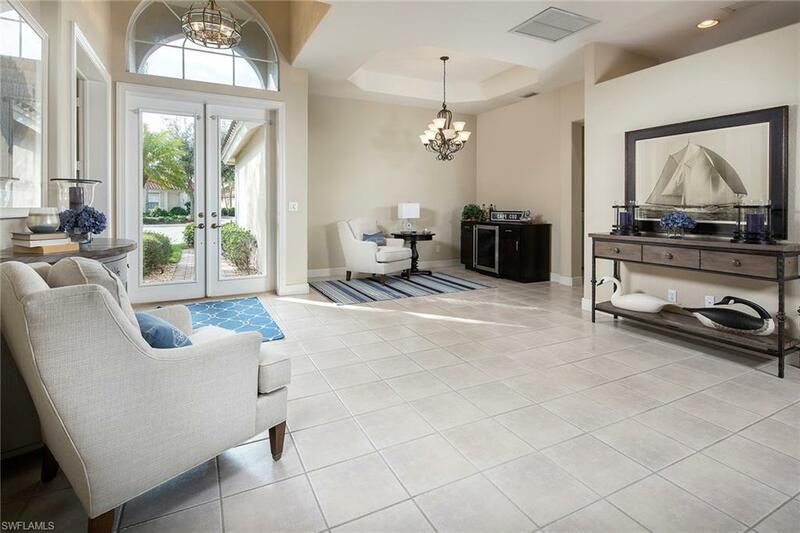 Split bedroom floor plan, full laundry room, closet organizers and double doors into the entry foyer. 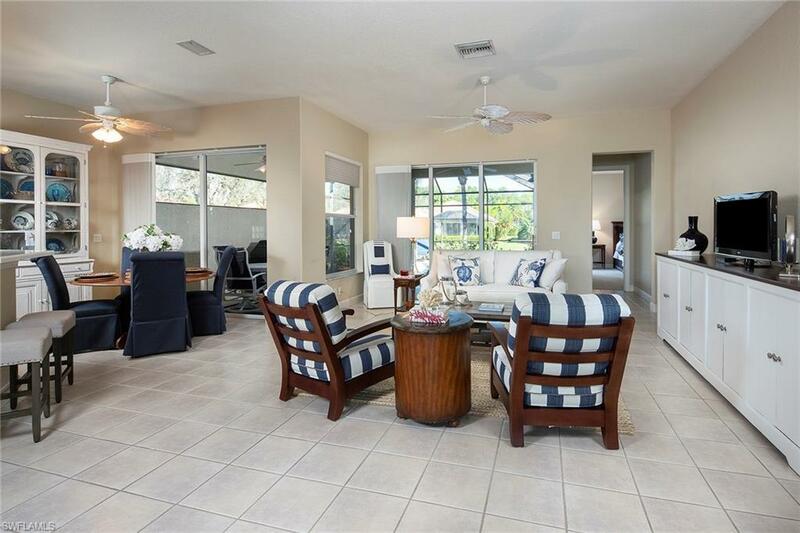 Large covered lanai area for outdoor entertaining, cooking and dining poolside and lots of afternoon sun. The quiet little lake adds to the relaxing ambience!The Vineyards Country Club offers two award winning championship golf courses, a new wellness center with spa, tennis and aquatic facilities. Please see attached 2019 membership options available, and note membership is not mandatory.